Availability: 268 items in stock. 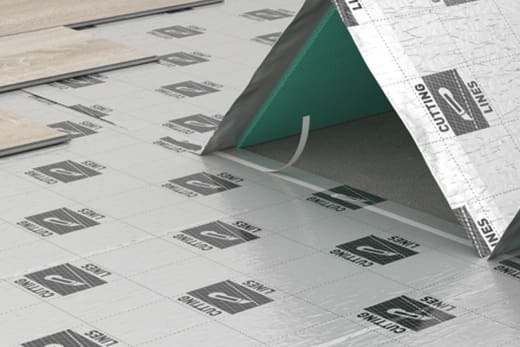 Timbermate Excel is an underlay that guarantees high resistance to loads and moisture, optimum noise reduction and thermal insulation. Very heavy weight construction Approximatley 3.60mm thickness. 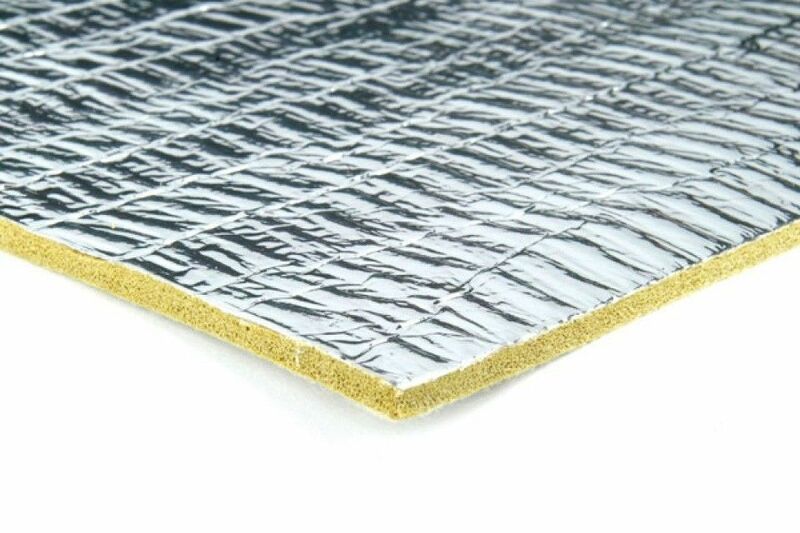 The underlay is suitable for all types of floating floors and recommended for both laminate flooring and the engineered hardwood boards. It is especially advisable in case of uneven sub-floors. 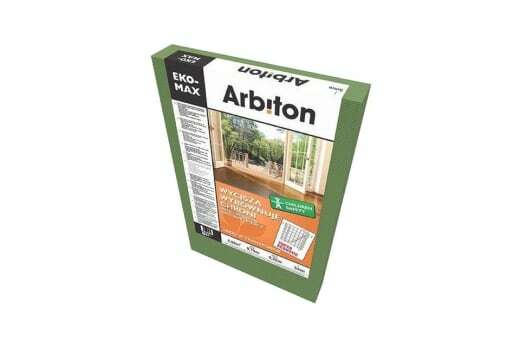 Suitable for both laminate or engineered wood floors. 23dB Impact noise reduction from walking on it. 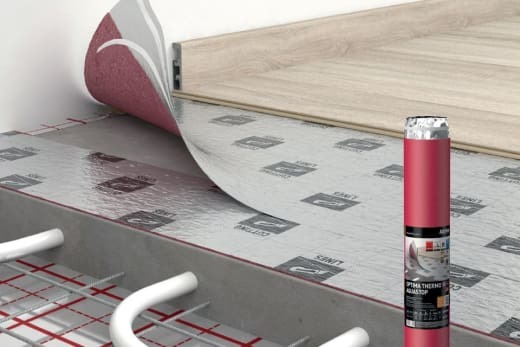 Perfect for use with water base underfloor heating with an ultra low 0.55 tog insulation. 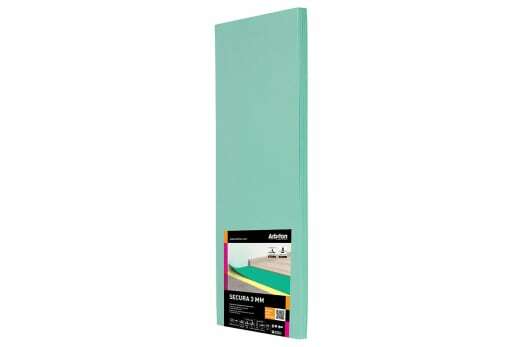 10m2 roll at 0.685m wide by 14.6m long.